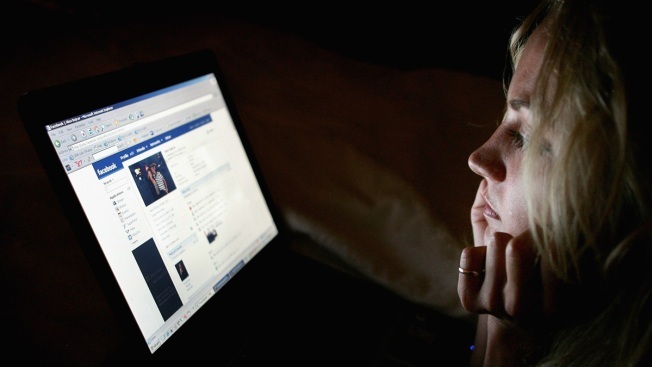 In this photo illustration, a girl browses the social networking site Facebook on July 10, 2007 in London, England. 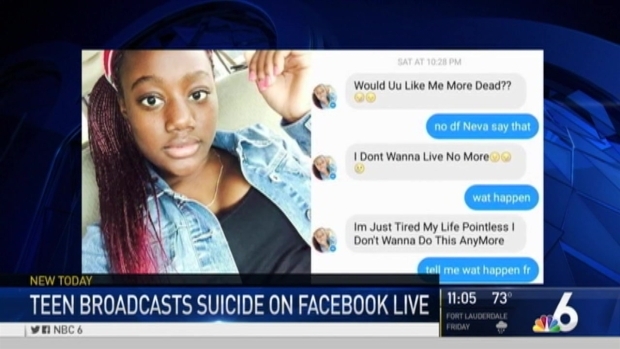 A new analysis suggests there may be a link between the time social media surged and the increase in teen suicide rates in the U.S. The 14-year-old broadcast the scene from Sunday morning inside the foster home she was living in. AP reporter P. Solomon Banda contributed to this story.